View cart “Cosmos Mosaic Side Table” has been added to your cart. 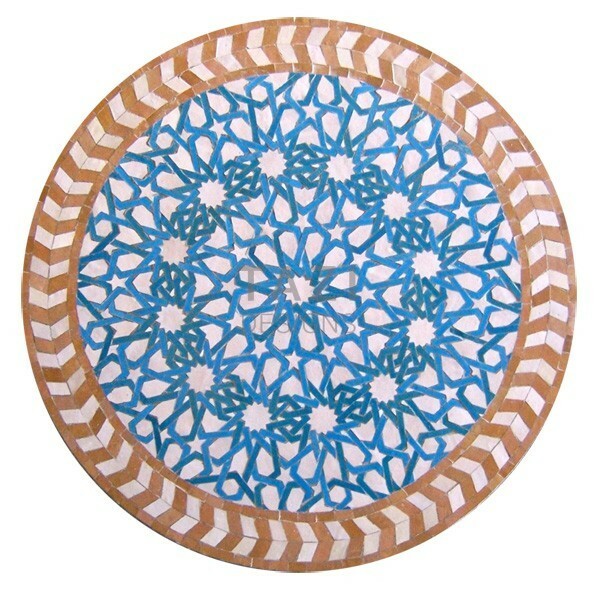 Moroccan mosaic tile table with iron base (COSMOS). 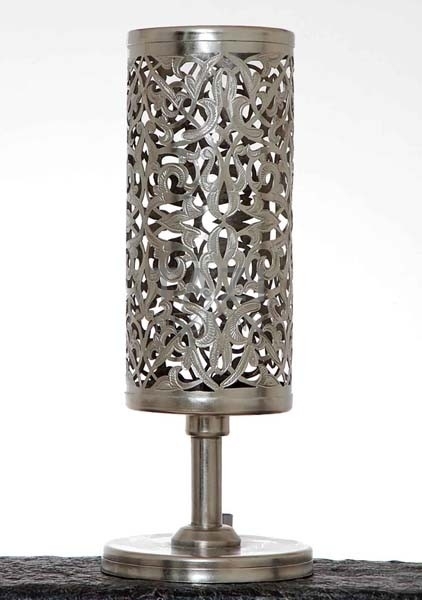 Different style iron bases available. Moorish style pattern with Turquoise and pearl white tile. 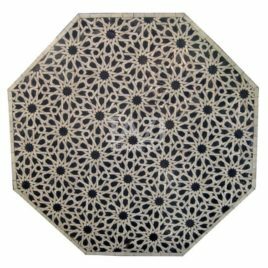 Border pattern in natural and pearl white tile. Other table top mosaic colors available. Enquire with our California showroom. 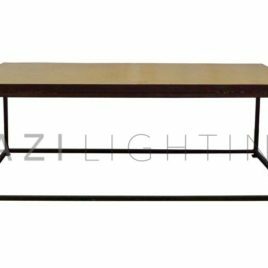 Our mosaic tables are offered complete with stylish and functional iron table base. 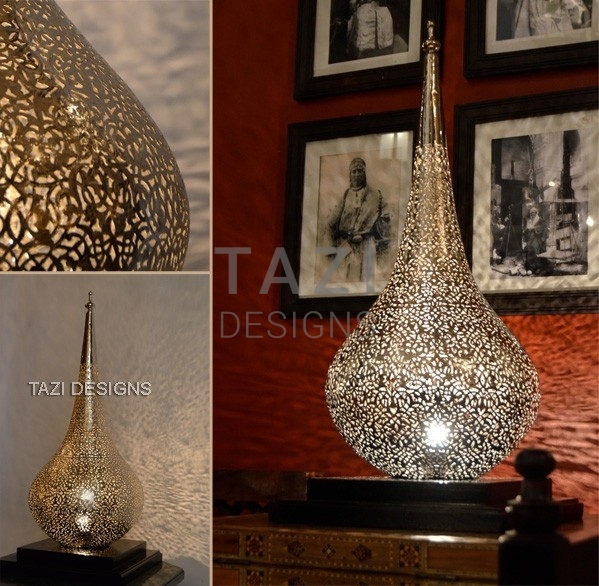 Metal finish is Mediterranean rustic brown. 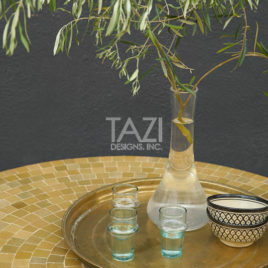 A Moroccan Mosaic Table from Tazi Designs. Made in Morocco. 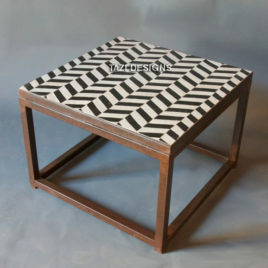 Mosaic side table with a contemporary iron base.